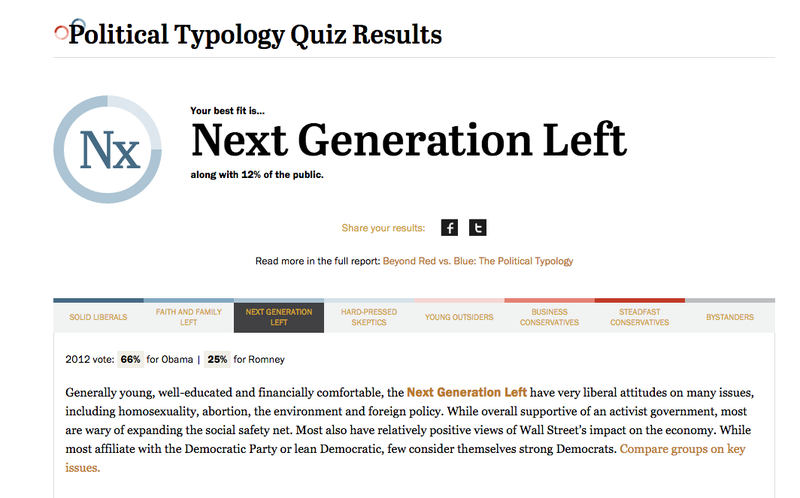 So I guess in terms of American politics (at least according to this), I’m pretty left-leaning. Go ahead and post your results! Don’t worry, even if you’re right-leaning, I won’t hate. I don’t take American politics seriously anyways. Oh I know you were being sarcastic/joking/making fun of Lus. I was just agreeing and pointing out the ridiculousness/illogical fallacy of Lus. last time anyone ever heard #hypermascularab or #hypermascullatino despite those groups being much more possessive of their women? that’s such horseshit. The reason why #hypermasculazn even exists is because AMs aren’t patriarchal enough and allow that to happen. When was the last time anyone ever heard #hypermascularab or #hypermascullatino despite those groups being much more possessive of their women? @asianmovement awwwww you’re hard to come by then. Hopefully you’ll meet a chick who gives you that same mutual respect. @natalie_ng I was raised by my mom , and I grew up with my sister. My dad left when I was a teen. So in someways , I do respect women a lot.